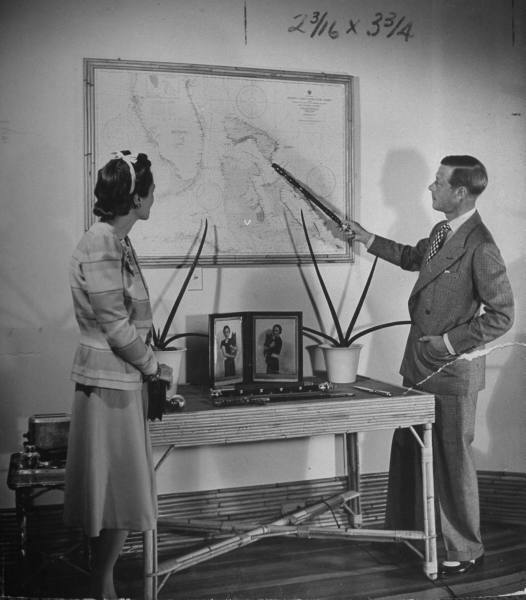 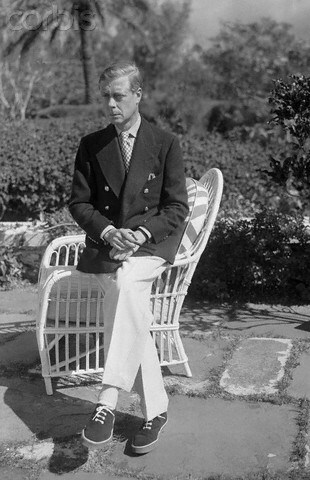 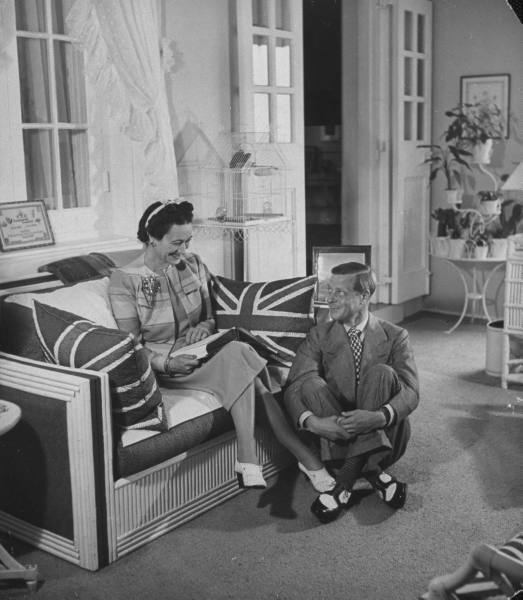 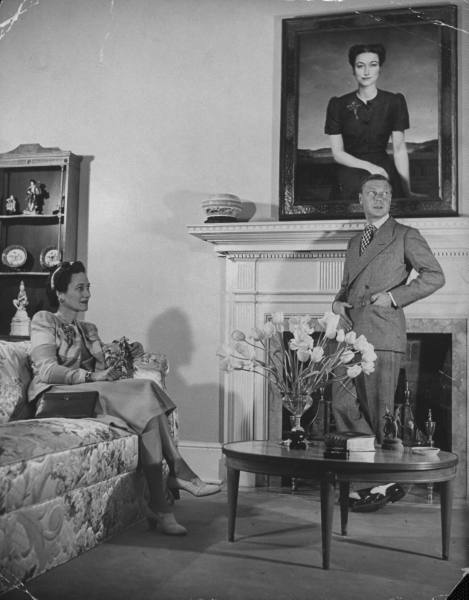 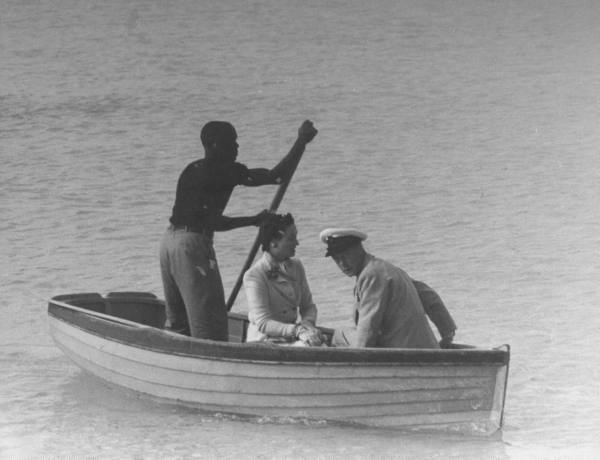 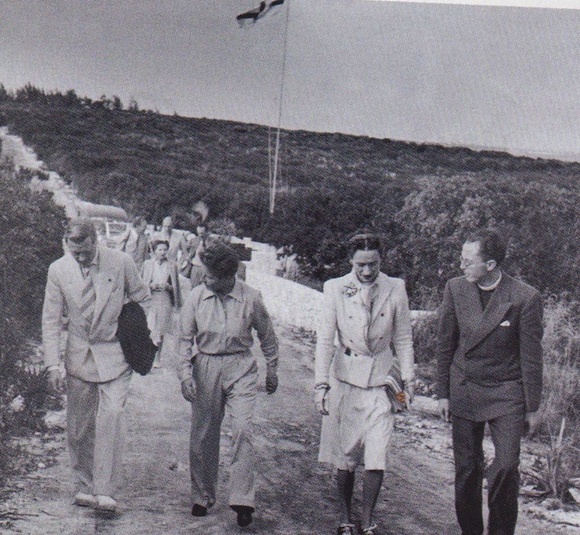 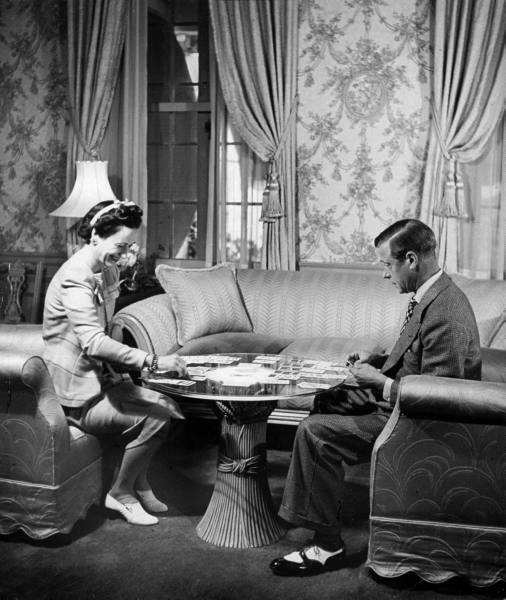 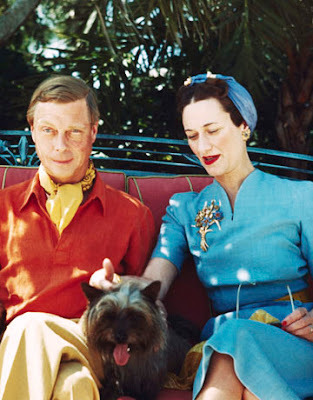 Whether you like them or not, you have to admit that the Duke and Duchess of Windsor had style. 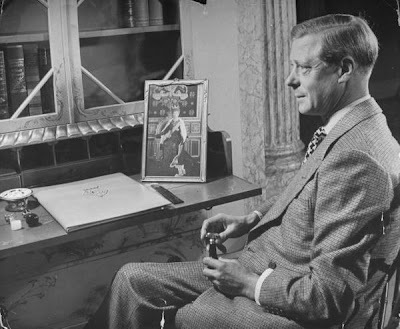 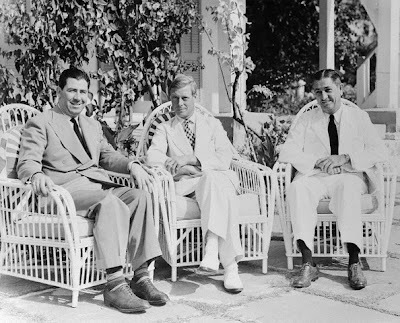 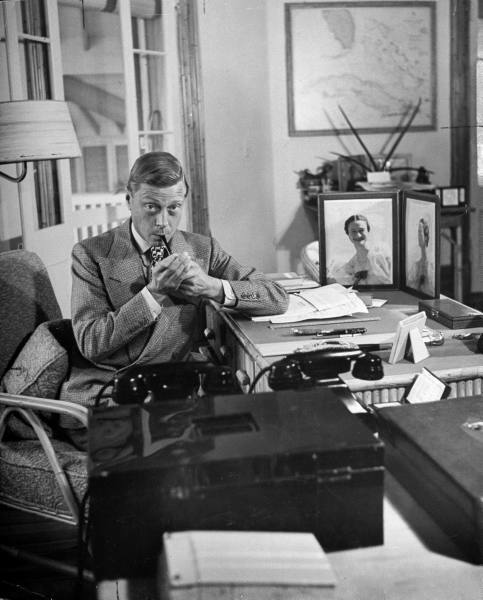 During the Second World War, Winston Churchill installed the Duke of Windsor as the Governor of the Bahamas to keep him quiet so to speak. 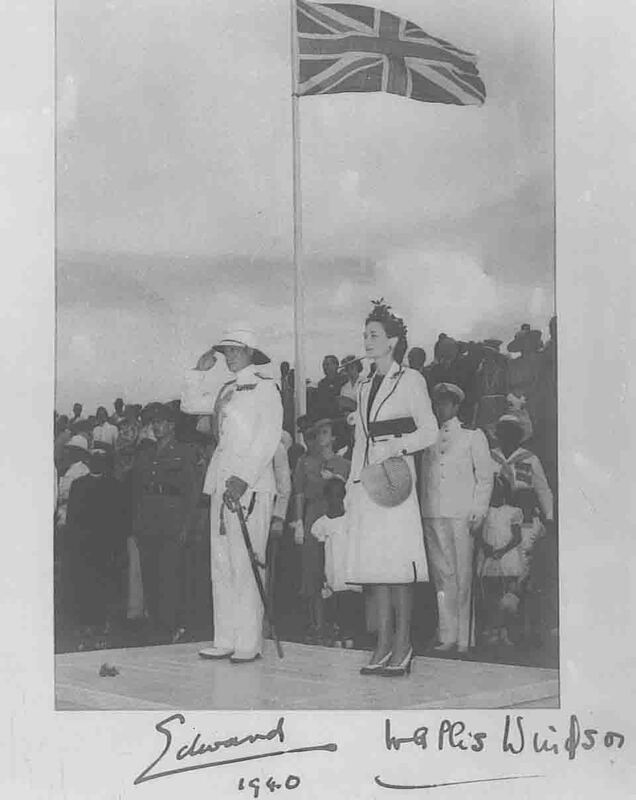 So in 1940, Wallis and Edward sailed to Nassau. 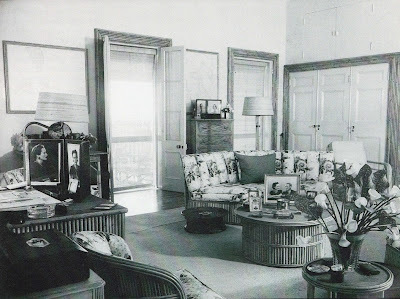 Apparently Government House was in nearly derelict so the Windsors rented private homes until it was rebuilt. 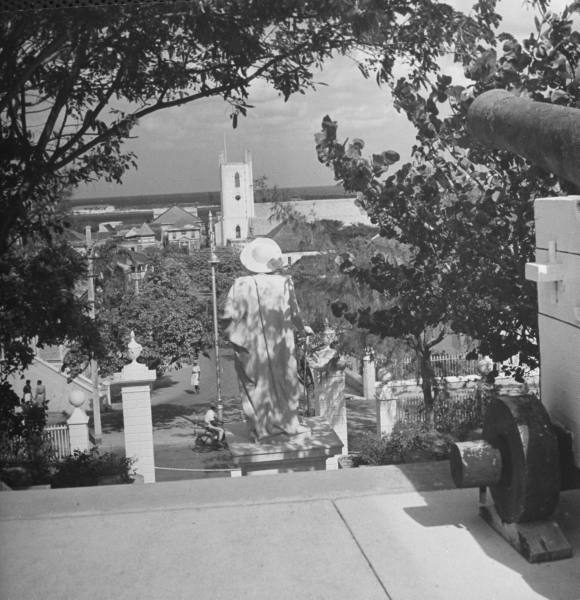 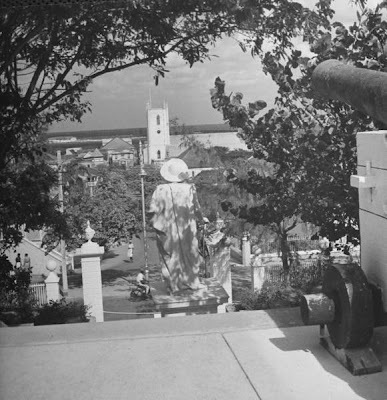 Most of these photos were taken in 1941 by photographer David E. Scherman and give you a glimpse into their Bahamian life. 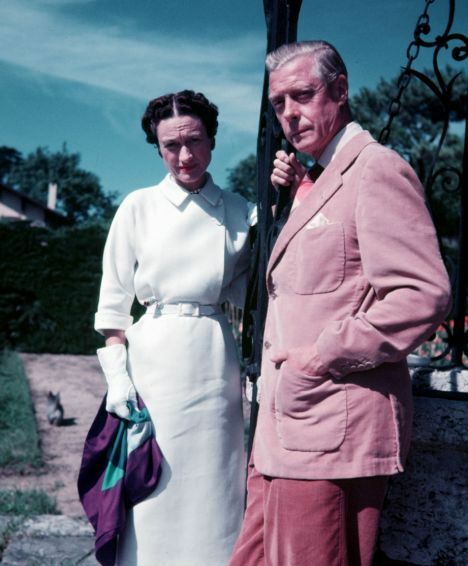 I'm not sure Stefan and I will look quite as chic on our sojourn to Nassau (I wonder if Stefan owns a pink jacket) but I hope to visit Government House among other historic sites while we are on the island. 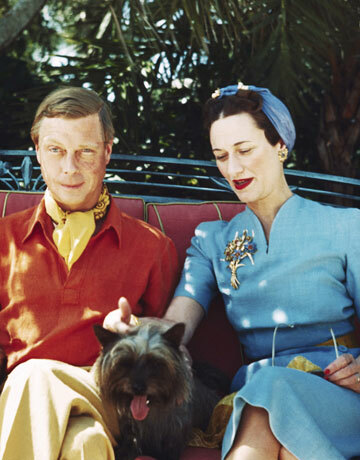 The Windsors also spent time in Miami just as we are planning to do after the cruise. 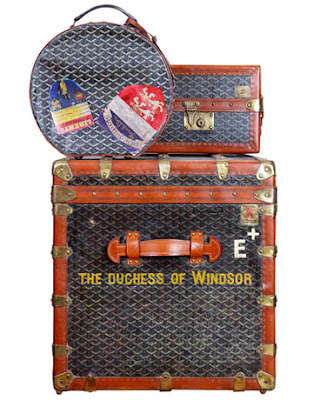 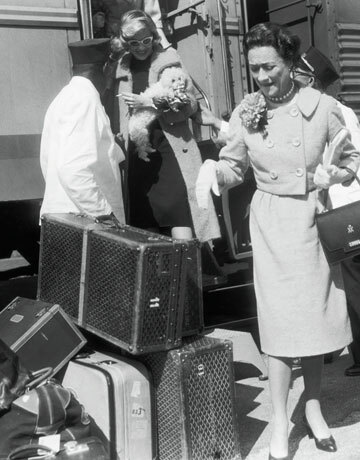 Too bad I don't also have a fabulous collection of Goyard luggage like Wallis. Those were the days. 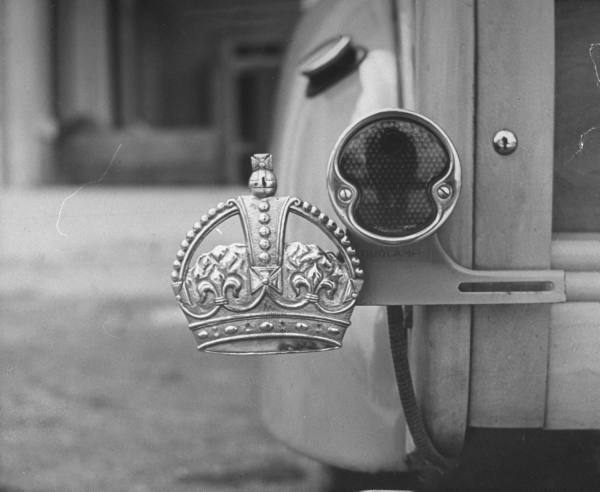 Crown emblem in place of a lisence plate on Nassau.